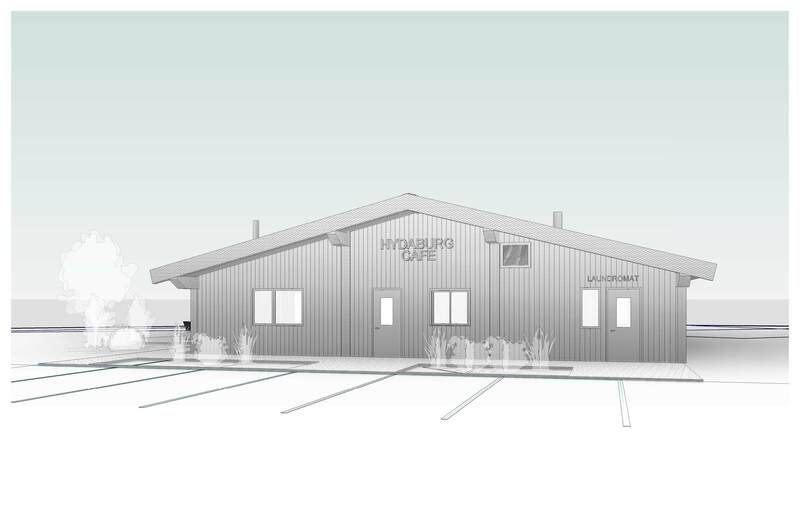 Construction is underway on a new Café and Laundromat for the small community of Hydaburg. This project, for the local Village council, is providing the first year-round social space for the community. 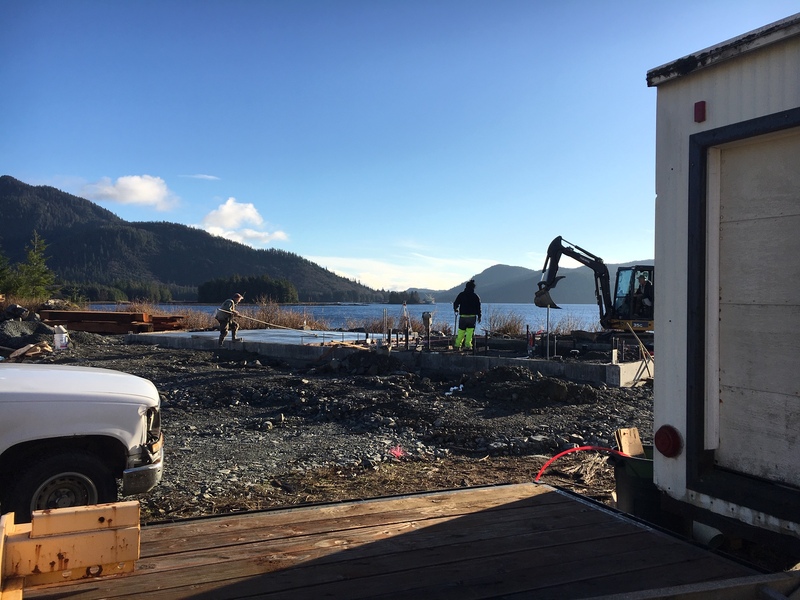 The project, located on a prime portion of waterfront near the commercial seafood plant, will provide an inviting socialization area, with café and other support facilities including restrooms and laundromat. The project is modeled with traditional Haida clan house forms, and features red cedar heavy timber structure and cladding.